If you’ve overindulged this Easter, there’s still a few things that you can add into your lifestyle to save your oral health whilst you’re still munching on those leftovers! It’s important to remember that it’s not necessarily the amount of Easter eggs eaten that will cause tooth decay, it’s how often they are consumed in different sessions. When you’re choosing which egg to go for, pick one with soft chocolate over those with fondants and caramel – which are guaranteed to damage your teeth. 1. Try to keep sugary and sweet things to mealtimes. 2. 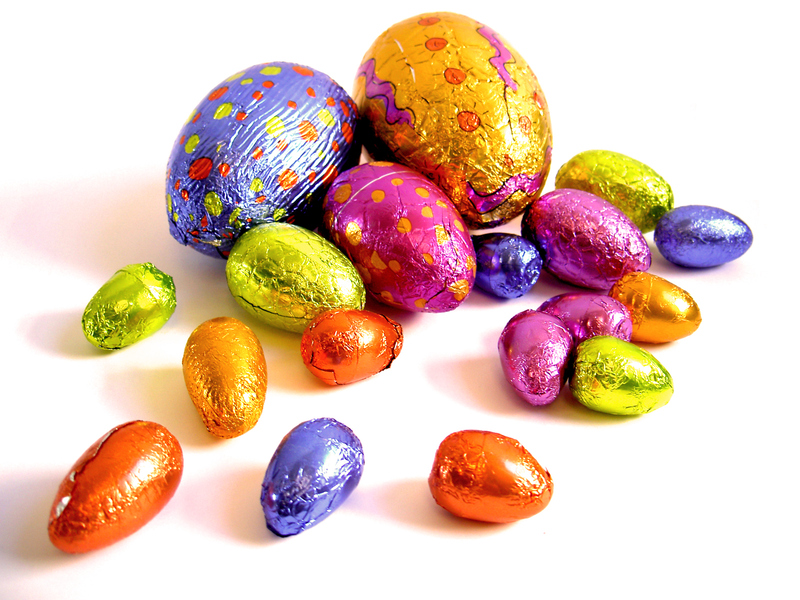 Keep Easter eggs to early evenings- definitely at least an hour before bed. 3. Monitor all chocolate intake – little pieces that are kept in your mouth for shorter times are definitely better. 4. If you need a drink after all of your indulging, go for water. 5. Try and choose sugar-free treats as an alternative to chocolate.